March is Workplace Vision Wellness Month, an initiative by Prevent Blindness American (PBA). The aim of this initiative is to teach businesses and their workers about the relevance of vision wellness, with safety tips on how to prevent vision-threatening eye incidents. Every day, people suffer from workplace related eye injuries that require the attention of an eye care professional or doctor. Safety experts and healthcare professionals believe the two main reasons that workers sustain eye injuries is either because they fail to protect their eyes or they are taking the wrong sorts of safety measures. Most commonly, eye injuries that occur in the workplace are a result of airborne particles or falling objects such as building or craft materials that can penetrate or cause abrasions on the eye. Chemical splashes, gases and radiation can also scorch and seriously injure the eyes. Be aware of the eye safety risks present in your workplace. Reduce your exposure to risks before starting work by asking for machine shields, work screens or other safety devices. Wear protective glasses that sit correctly and give enough coverage for your job. 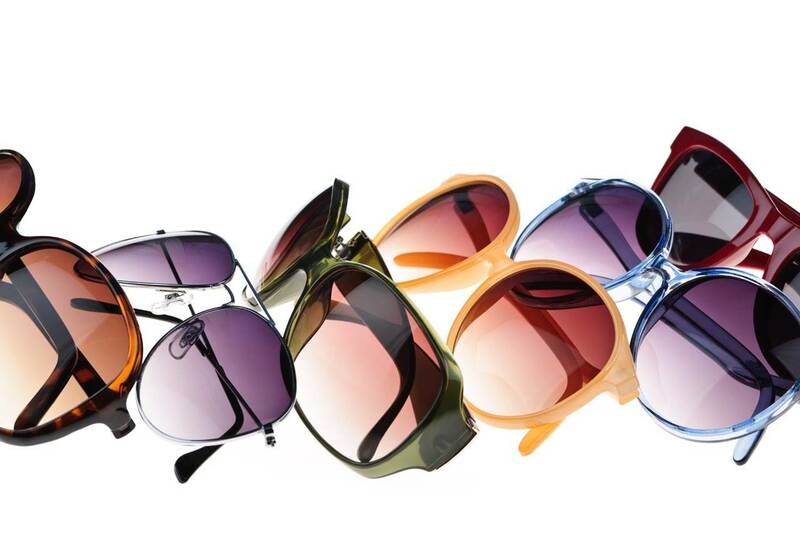 Your optometrist will be able to help in selecting the best protective eyewear for your profession. Make sure to keep your safety eyewear in good condition, and replace when even just slightly damaged. Those who spend a lot of time working on computers or using hand held devices are also at risk of discomfort such as blurred vision, headaches and eye strain. Utilize the 20-20-20 rule which will allow your eyes periodic rest. At every 20 minute interval take a 20 second break and watch something 20 feet away. If you're using a mobile device, increase the font size so you can use it at a distance more comfortable for your eyes. Also maintain the light intensity of your screen to a comfortable resolution and position your monitor just below eye level to present less of a strain on your eyes. You may also want to speak to your eye doctor about computer glasses. For more information concerning protecting your vision in the workplace, please contact us today!